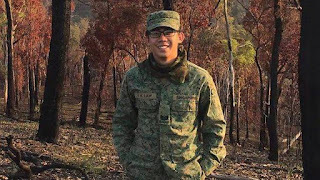 A woman who had accidentally left her purse in a Grab car got her money back - all S$5,600 in cash - thanks to an army sergeant who later boarded the same vehicle. He managed to contact the woman's husband, after finding a receipt with his name and mobile phone number in the purse. The incident happened on Mar 28, according to the woman's husband Mr Amin in a Facebook post. 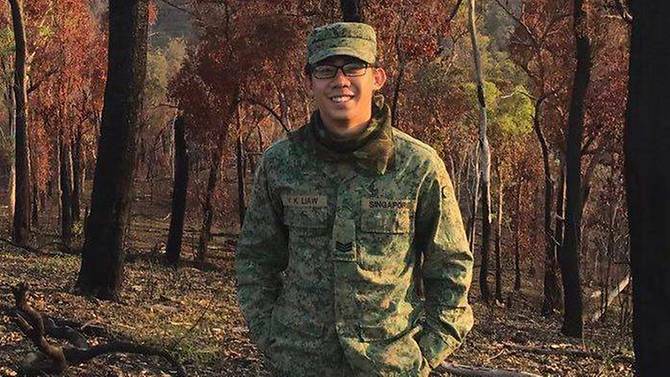 "Mr Yi Kang" was on Wednesday (Apr 11) identified as Third Sergeant Liaw Yi Kang, as the Singapore Army lauded his efforts in a Facebook post. Netizens, too, joined the chorus of praise.